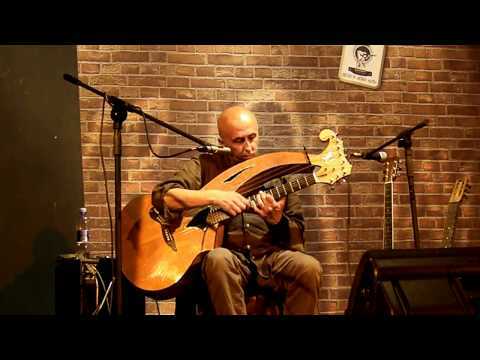 Paolo Giordano is considered one of most innovative modern acoustic guitarists, and a master of fingerstyle, tapping and advanced techniques. Since then he has performed at the most important Italian and European festivals, sharing the stage with the world’s best acoustic guitar players. He has also toured in the US and across Europe. Paolo produced two CDs as a solo artist—“Paolo Giordano” and “Kid in a Toyshop” —with very special guests including Patti Cathcart, Tuck and Patti, Michael Manring and Alex Acuna. He has also collaborated with Italian artist Biagio Antonacci. 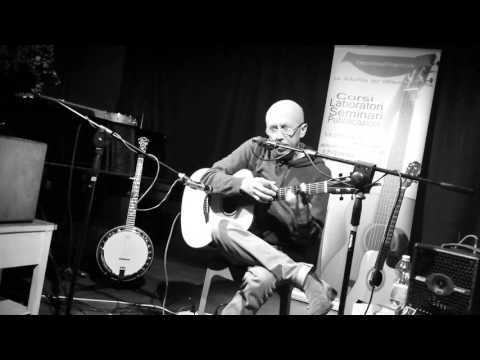 In 2005, a transcription of Paolo’s song “First Pint” was included in “Master Anthology of Fingerstyle Guitar Vol. 3,” published by Mel Bay Publications. In September 2008, Paolo was named “best Italian acoustic guitar player” by InSound magazine. Around that time he released a new CD called “Have You Seen the Roses?” on which he reinterpreted the songs of Pink Floyd founder Syd Barrett, joined by Frank Gambale, Michel Cusson, and others. In addition to being a master of the acoustic guitar, Paolo is also an accomplished electric and lap steel player. To amplify his electric instruments, Paolo has chosen the DV Mark DV40 112 combo. Paolo Giordano & Silly Crime at DV Mark headquarters! April 26, 2018, 5:05 p.m.
"The Gamblers " Paolo Giordano e Simona Capozucco. Syd Barrett " Octopus" played by Paolo Giordano & Simona Capozucco. 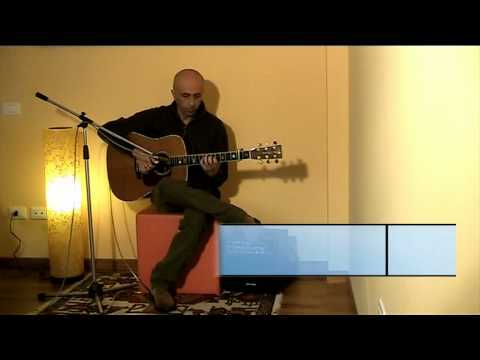 Paolo Giordano plays Markacoustic AC 801P combo.